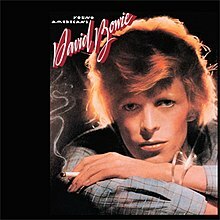 contains his greatest song IMO...."like a hurricane"
How do you put in album covers for each post? Welcome aboard the Great MD, Crudivore! Your name suggests that you like heavy metal? I am a fan of metal as well as many other genres! As for inserting an album cover, I go to wiki and to the album in question. On the right hand side there is a picture of the album cover. Right click on the cover and and click on copy. Then go to the MD thread and click paste and that should work for you. Thanks for the kind welcome! My name was just a silly choice, I found the meaning to be pretty funny so I thought I'd have it as my name, it's quite unique too. I am a fan of metal, heavy metal, symphonic metal, but it's not a genre I am big into. 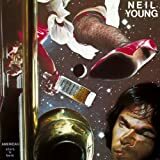 Maybe you could give me some recommendations for heavy metal? Thanks, I'll try do the album cover thingy in a bit, it makes the posts look better and it's nice to see the album covers. SteveO Wrote: Welcome aboard the Great MD, Crudivore! Your name suggests that you like heavy metal? I am a fan of metal as well as many other genres! 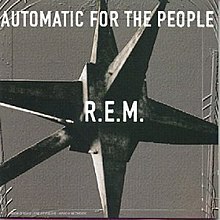 As for inserting an album cover, I go to wiki and to the album in question. On the right hand side there is a picture of the album cover. Right click on the cover and and click on copy. Then go to the MD thread and click paste and that should work for you. 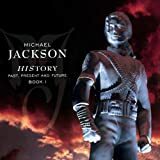 MICHAEL JACKSON "history:past, present & future-book I"